On Sunday May 18, 2014 at 3:00pm to 6:00pm there will be a Luncheon in honor of Civil Rights Attorney and long term Tybee resident Aaron Buchsbaum . This event will take place at the North Beach Grill, on Tybee Island. The TybeeMLK Committee are dedicated to Dr. Martin Luther King Jr. Mission of universal peace and love and believe in one beloved community. Please come as we establish the first Tybee Island Martin Luther King Jr. Humanitarian Lunch cost $20. Speical guest speakers for this event will be Walter Parker – former Tybee Mayor, John H. Finney -CEO of Savannah/ Chatham EOA and Georgia Benton- Savannah Business woman , owner of Benton Tax and she is the first African America member of the United Daughters of the Confederacy. There will be food and music and excellent company. Entertainment will be provided by Randy “Hat Man”. 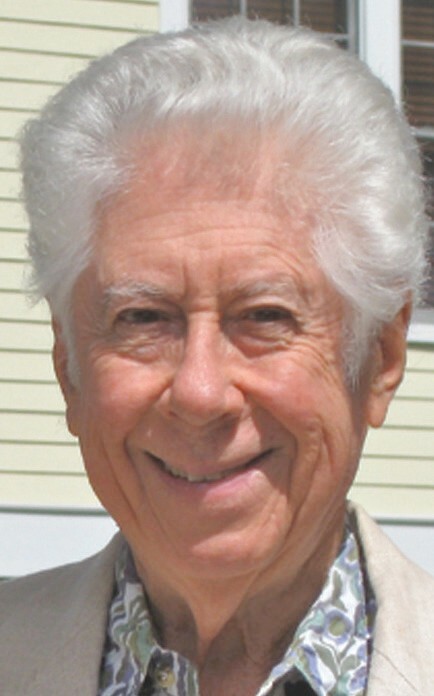 Aaron Buchsbaum died on April 12th at the age of 83. Our condolences to Esther and the entire Buchsbaum Family. Aaron was a great man. A Tybee resident. He was a friend a resource and an inspiration to the formation TybeeMLK. Back In the 60’s he was involved in the desegregation of Savannah’s educational system working with W.W. Law. When Edna Jackson and other were thrown in jail for wading on Tybee beach, Aaron was their lawyer. Aaron was a man of principle,commitment, passion and peaceful strength. Not only will Tybee and Savannah miss Aaron Buchsbaum, the world has lost a great humanitarian.